Moviewall - Movie Posters, Wallpapers & Trailers. 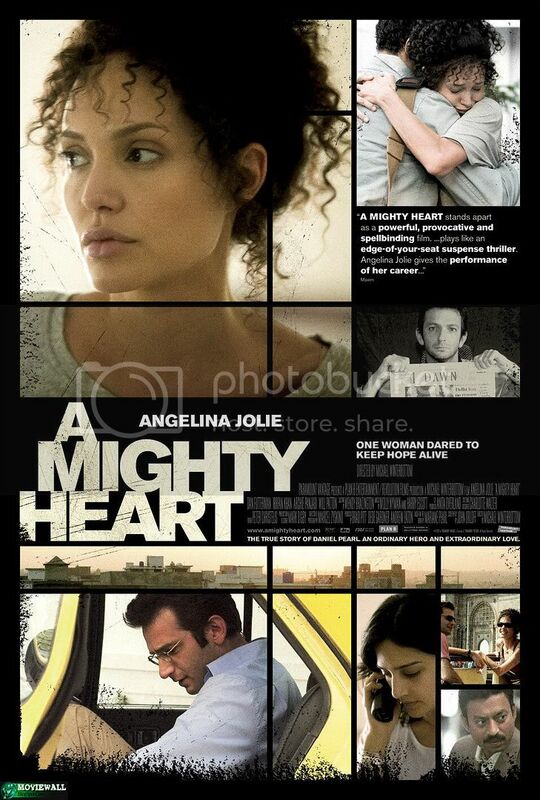 : A Mighty Heart. On January 23, 2002, Mariane Pearl’s world changed forever. Her husband Daniel, the South Asia Bureau chief for the Wall Street Journal, was researching a story on shoe bomber Richard Reid. The story drew them to Karachi where a go-between had promised access to an elusive source. 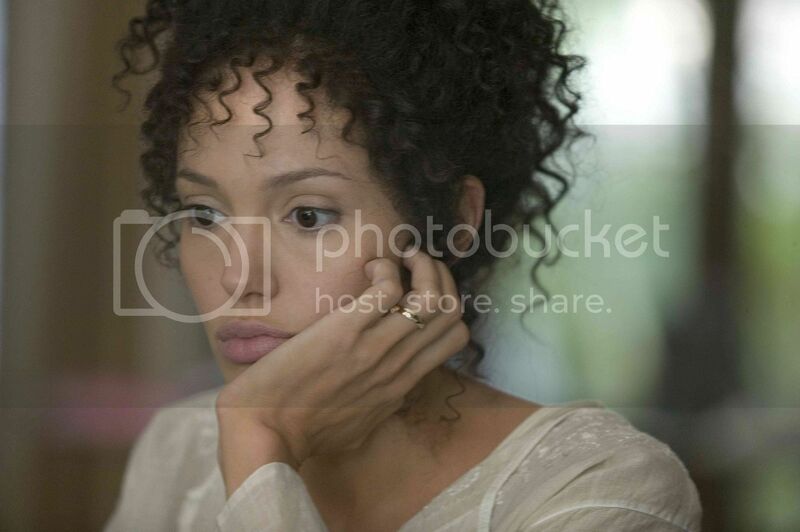 As Danny left for the meeting, he told Mariane he might be late for dinner. He never returned. In the face of death, Danny’s spirit of defiance and his unflinching belief in the power of journalism led Mariane to write about his disappearance, the intense effort to find him and his eventual murderer in her memoir A Mighty Heart: The Brave Life and Death of My Husband Danny Pearl. Six months pregnant when the ordeal began, she was carrying a son that Danny hoped to name Adam. She wrote the book to introduce Adam to the father he would never meet. Transcending religion, race and nationality, Mariane’s courageous desire to rise above the bitterness and hatred that continues to plague this post 9/11 world, serves as the purest expression of the joy of life she and Danny shared. 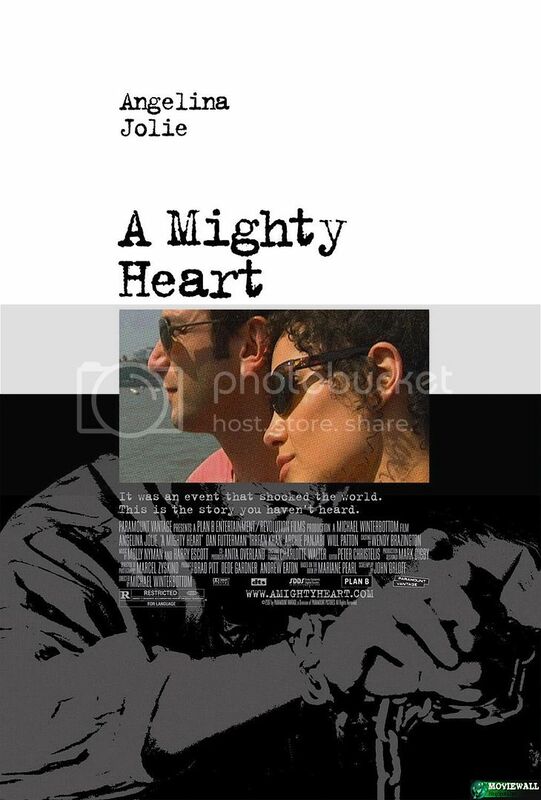 Movie Title: A Mighty Heart. 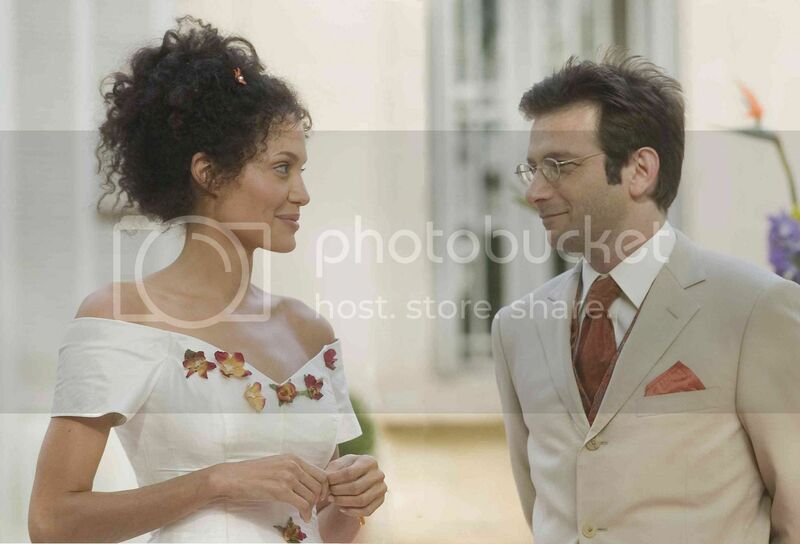 Starring: Angelina Jolie, Dan Futterman, Irrfan Khan, Adnan Siddiqui, Alyy Khan.